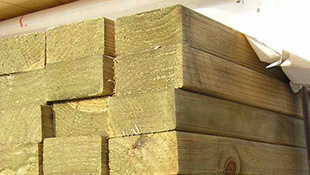 When you’re setting out to create with timber–from decks, pergolas and patios to handmade furniture,screens, walls and flooring– you’ll be missing out if you don’t check the available timber at our weekly auctions. 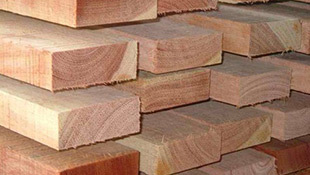 Renovator Auctions feature an inspiring range of Australian timbers, with a good selection of lengths, widths and package sizes to take your designs through to completion. We regularly put renovators in touch with their building materials at some of the best prices amongst all Sydney timber suppliers. 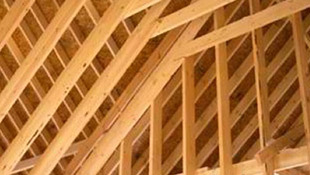 Hardwoods, treated pines and all types of timber for your next project and beyond can be found at Renovator Auctions. Make sure you see our catalogue, available online for the weekly auction listings of timber supplies, each Wednesday from 10am. You can give us a call if you’d like to enquire about what’s available, or how to work with it, as our staff members have years of know-how and expertise to share. Or contact us by email if you prefer and we’ll respond promptly. Substantial savings can be gained by using Renovator Auctions as your one-stop resource for best renovation buys in Sydney especially for treated pine, radiata pine and hardwood. 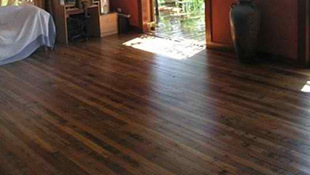 Browse our pages here for more information about some varieties of hardwoods and softer timbers for flooring, decking and many other applications. But even better, pop in in person to see what’s here and find out more. We’re sure you’ll be amazed by how much we have to offer you! We’re open Mon–Fri: 8am – 5pm and Sat: 8am – 4pm. You’ll find us at 28–34 Orange Grove Road, Liverpool (Warwick Farm), next door to Office Works.